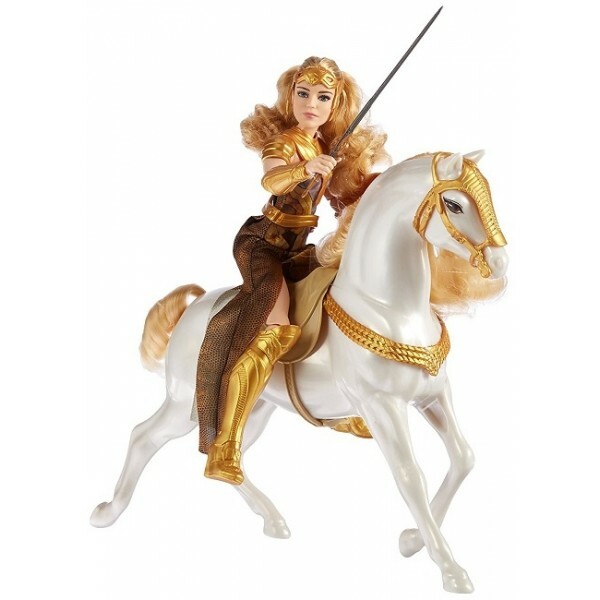 Celebrate Wonder Woman and recreate thrilling scenes from the film with this true to scale 12" fashion doll and matching horse! 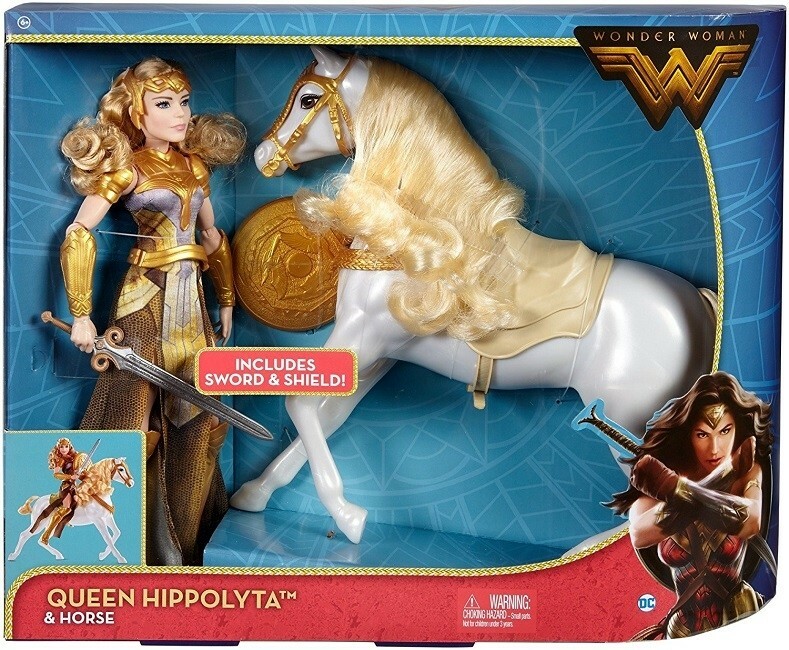 Queen Hippolyta wears her iconic war outfit and comes with a sword and a shield. Her powerful white steed is armored for battle with head guard, straps and saddle. 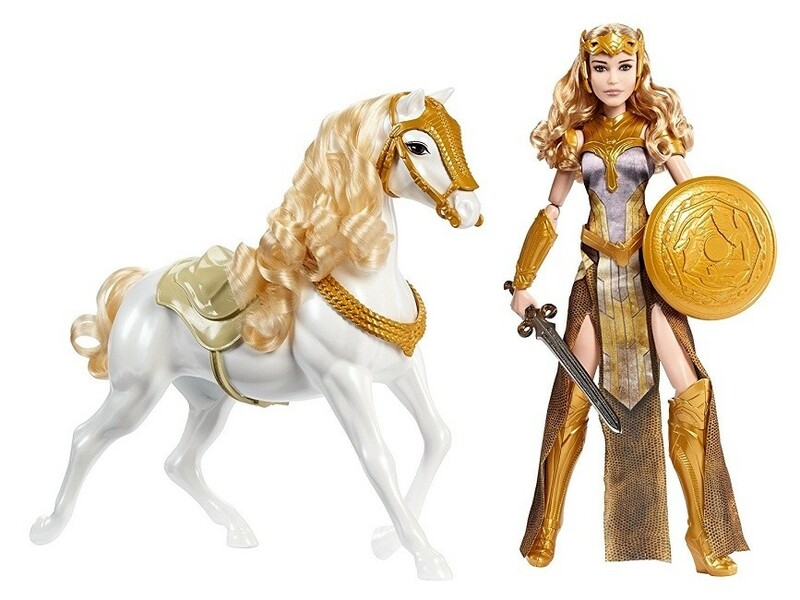 When the time comes to protect Themyscira, she will be ready! 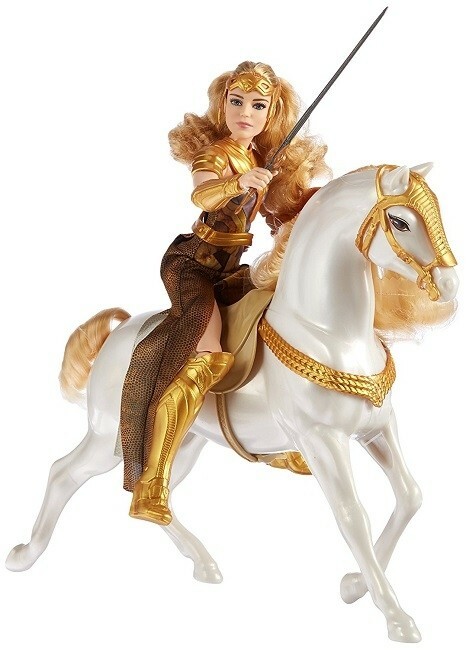 For more products featuring characters from the hit movie, as well as other incarnations from comics and TV, visit our Wonder Woman Collection.